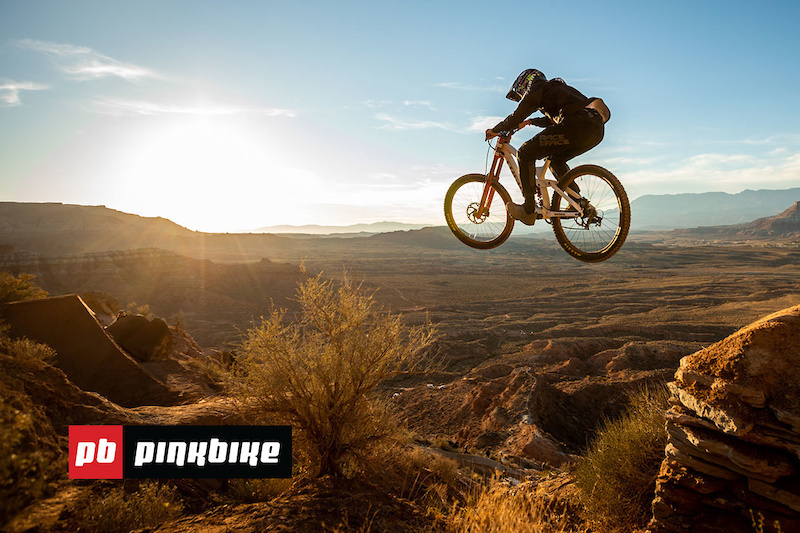 Video: ‘Mesa’ Featuring Tom Van Steenbergen & Ethan Nell - rampage, but better? 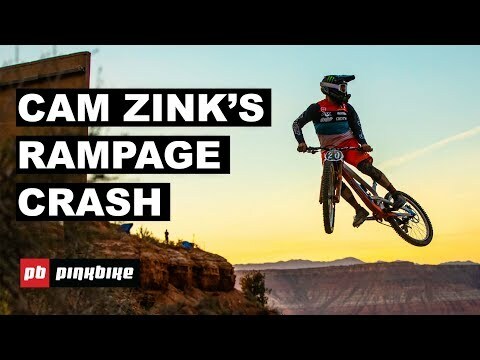 The reason Cam Zink couldn't compete in Red Bull Rampage this year. 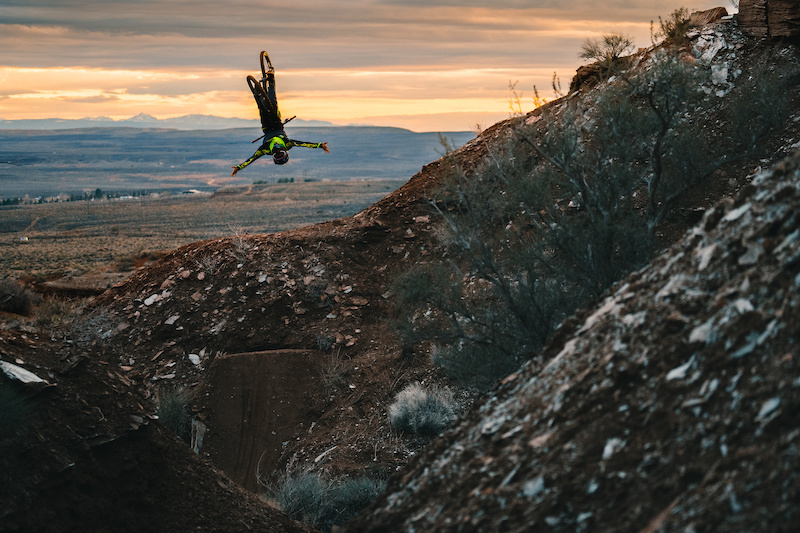 Video: Is Red Bull Rampage Worth the Prize Money? 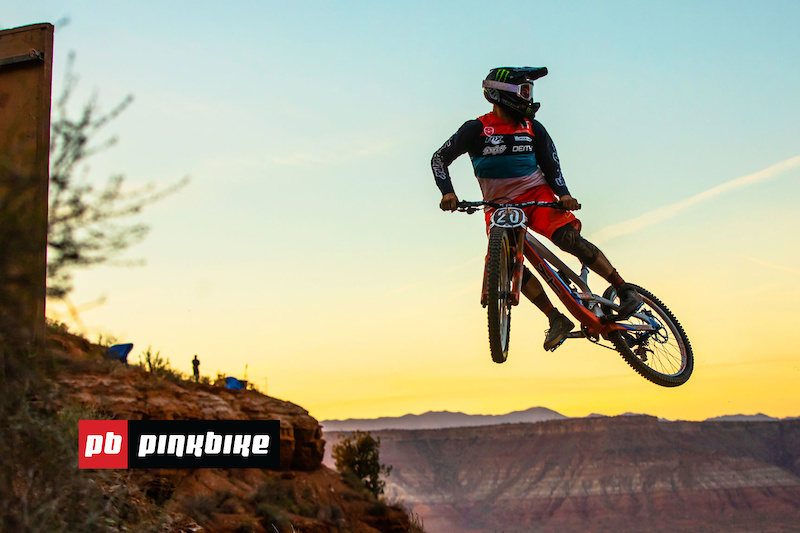 WATCH RED BULL RAMPAGE 2018 LIVE HERE !! Each fall, the jaws of many Rampage fans remain on the ground long after the crowds have left Virgin and the dust has settled on freeride&#8217;s Super Bowl. 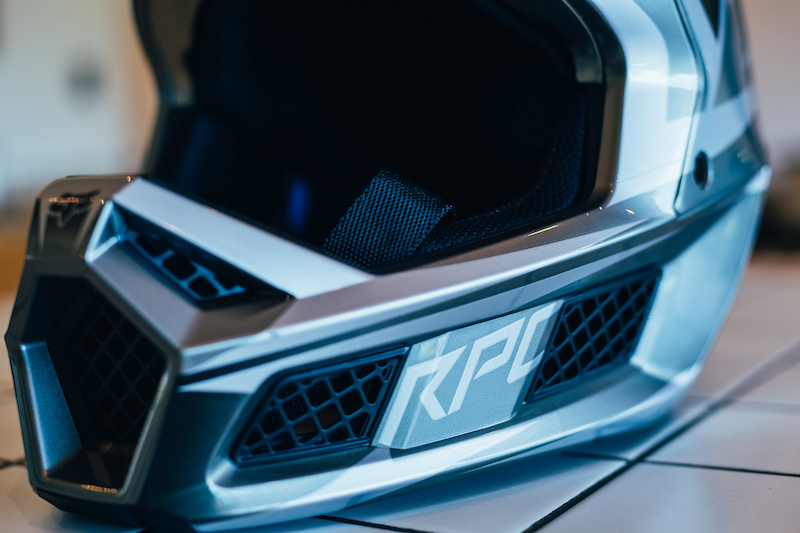 Undoubtedly, the cliffs were conquered and groundbreaking moves were laid down by the best riders in the world. But each year, there are always a few lines The post Video: &#8216;Mesa&#8217; Featuring Tom Van Steenbergen &#038; Ethan Nell appeared first on BIKE Magazine.